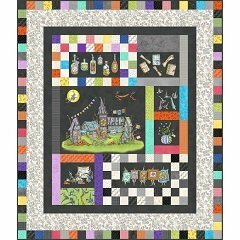 Milk Bottle Quilt Co. is your online destination for designer fabrics, quilt kits, and block of the month programs. 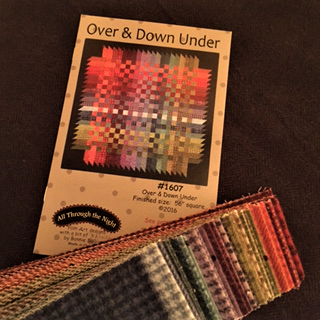 We hand select our product inventory to bring you a wide range of quilting projects that appeal to a variety of styles and skill levels. 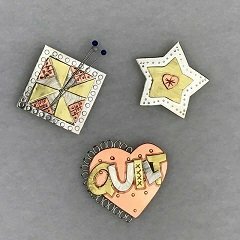 You’ll also find helpful quilting tips and tutorials, information on upcoming quilt shows, new project ideas, and ongoing creative inspiration to help you improve your skills and succeed in your quilting endeavors. Around here, we’re committed to providing you with professional order fulfillment, prompt shipping, and exceptional customer service each and every time you shop with us! No sign up fees required with our block of the month programs. A 20% discount is given on backing if purchased with kit or block of the month program. Check out our varied selection of quality 100% cotton quilting fabrics.